Mystic Tech is Richard Wixner, a multi-instrumentalist and composer who works mainly through electronic music, and has also recorded under the names Alien Tech, Sonic Ponderings and Cyber Meditations. In his various guises, he has released nearly 20 albums, the latest being 2007‘s “Transcendentalist”, self-described as being beats inspired by nature, intuition and virtual technology, or “psy-trance meets the transcendentalists“. To achieve his vision, Wixner uses a variety of instruments from software synths to his own Driven Resonator Instrument. “Transcendentalist” takes in a wide range of purely electronic styles to produce an eclectic mix, so anyone expecting dancefloor-techno music might be in for a shock. Sure, there are some almost retro-sounding beats, as on “Eerie Enlightenment”, but most tracks edge closer to ambient, or even vintage krautrock, sounds (Wixner even uses a vocorder on “Only That Day Dawns” whose title comprises the few words spoken on this otherwise instrumental disc). Other sonic references could be The Orb as heard on the title track, ex-Gong synth-man Tim Blake on “Intuition”, or Alien Planetscapes (“Synth Talk”). 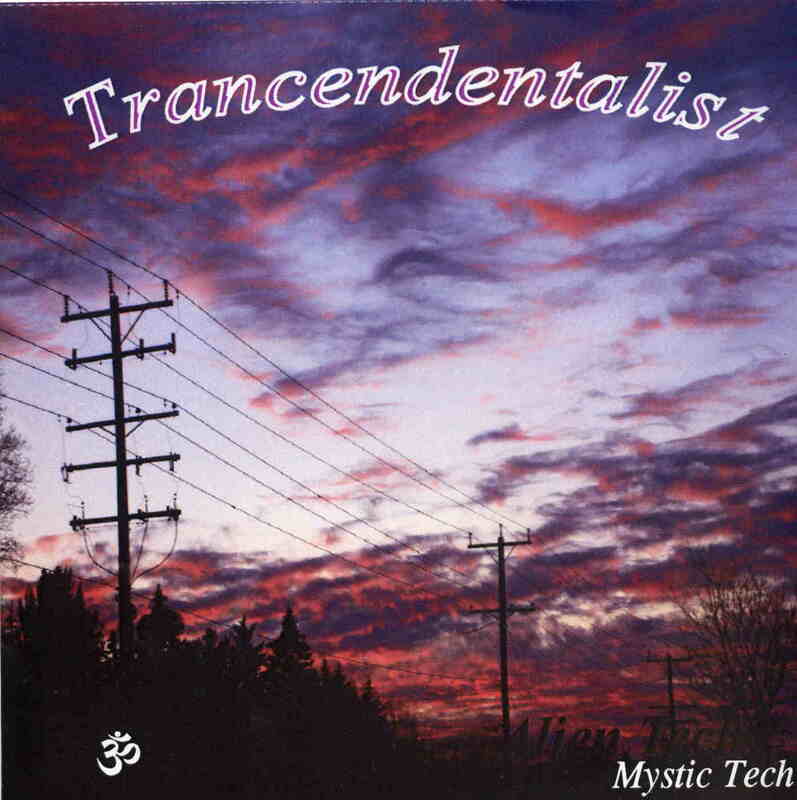 However, regardless of influences, Wixner has managed to find his own electronic voice on “Transcendentalist”. There is a quote from American 19th century author, naturalist and abolitionist Henry David Thoreau on the CD cover, stating “If a person does not keep pace with their companions, perhaps it is because they hear a different drummer”. In “Transcendentalist”, Richard Wixner, shows us his “different drummer”, the sound of nature colliding with science to produce music that is pure electronic meditation. For more information you can visit the Mystic Tech web site at: http://www.anotherplanerecords.com.